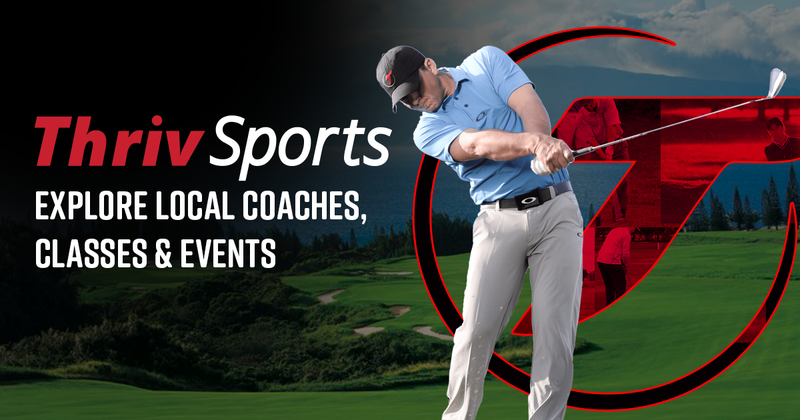 Over the next 24 hours we'll be busy upgrading from GolfMDs to our new technology, ThrivSports. In the meantime, feel free to dive in and enjoy our new platform with your current GolfMDs login credentials. Throughout this short process you may experience some technical difficulties. We apologize for any inconvenience and appreciate your patience. Welcome to ThrivSports!